This job was just to freshen up the front facing exterior on the street side. 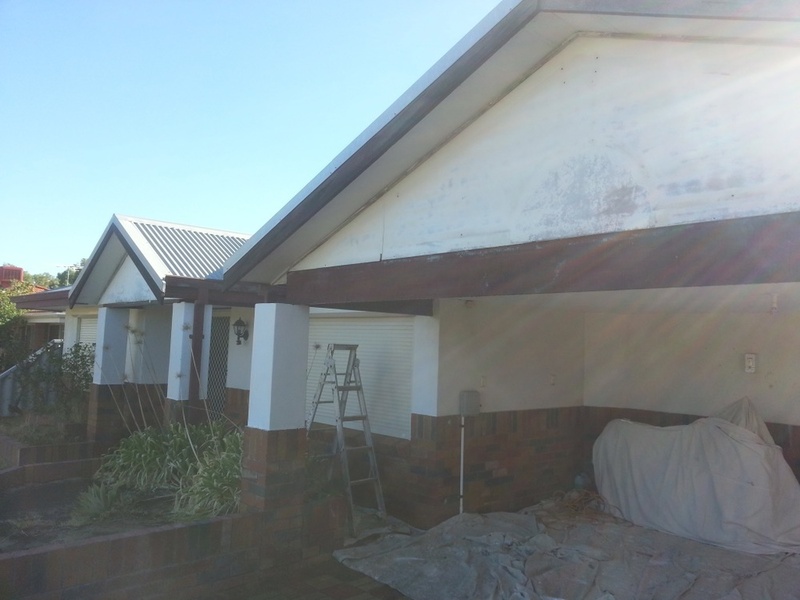 We re-painted the gutters, facia, lattice, gables, down pipes, walls and carport & portico ceilings. A little paint can make a big difference.